Please note that (c) copyright to all photographs on this page is owned by Adele Gardner and/or the Gardner family. Photos were created by Adele Gardner and/or are from her collection and that of the Gardner family. Menu portraits created by Adele Gardner (left & center) and Daniel Michael Hegarty Sr. (right). Photos below are all by Adele Gardner except for the portrait in "Meet the Artists and Writers," which is by Daniel Michael Hegarty Sr. All rights reserved. 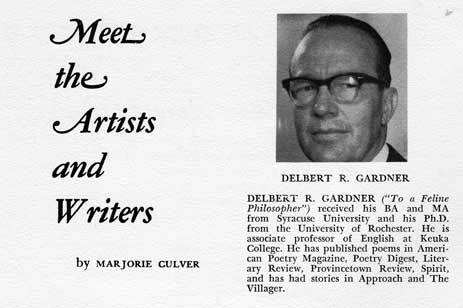 Born in Wooster, Ohio, in 1923, Delbert Ralph Gardner taught college English for twenty-one years and performed writing and editing for the U.S. government for another fourteen, all while pursuing his avocation of creative writing. Thus far, his poetry, fiction, humor, scholarship, and essays have seen print both in book form and in periodicals such as The Literary Review, Poetry Digest, Christian Science Monitor, Approach: A Literary Quarterly, The Hollins Critic, American Poetry Magazine, Provincetown Review, Monmouth Review, Weid: The Sensibility Revue, and the University of Houston's Forum, among others. A veteran of World War II, Del Gardner served in the Eighth Air Force, 790th Bomb Squadron, 467th Bomb Group (Heavy) from December 1941 to September 1945. After his honorable discharge, Gardner put the G.I. Bill to good use, earning his A.B. in English from Syracuse University, followed immediately by an M.A. in English (American literature) from the same institution. After several years of teaching, he returned to study at the University of Rochester for a Ph.D. in English (Victorian literature). 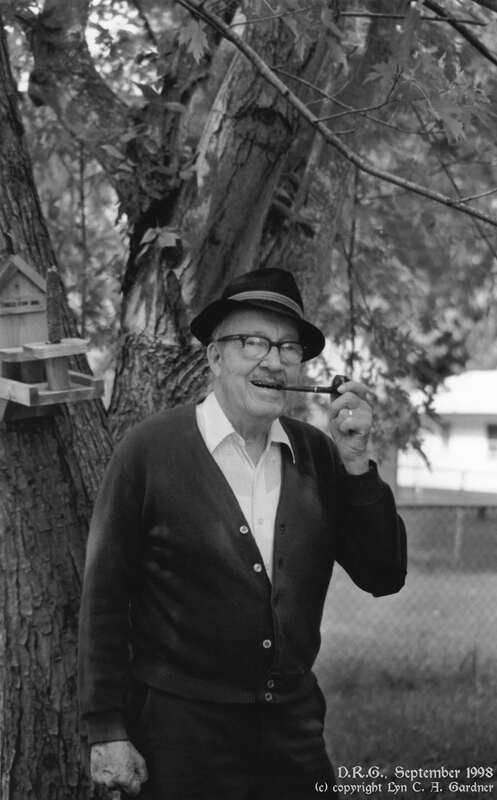 From the '50s through the '70s, Dr. Gardner taught freshman English, surveys of American and world literature, creative writing, fiction writing, and seventeenth- and nineteenth-century literature at Syracuse University, Lycoming College, and Keuka College, where he achieved tenure. 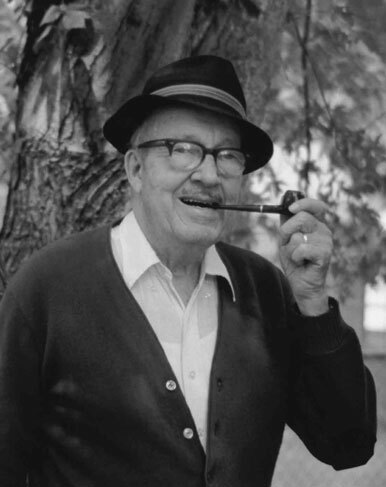 Always enthusiastic about the arts, he served as the chair of the Artists and Lecturers Committee at Lycoming College, for which he booked five to six events each year for the Artists Series, handling all publicity for events involving artistic personalities such as actors Gene Lockhart and Sir Cedric Hardwicke. While at Lycoming, he helped organize and subsequently advised the student literary society, as well as instituting the college's first course in creative writing. Achieving assistant, then associate, professor's rank at Keuka College, Dr. Gardner continued to encourage students in literary pursuits. He advised the staff of the college literary magazine, Red Jacket, where students anonymously selected all work. His participation in the arts community of the Finger Lakes included two years of service as coordinator and journalist for the Yates County Arts Council. 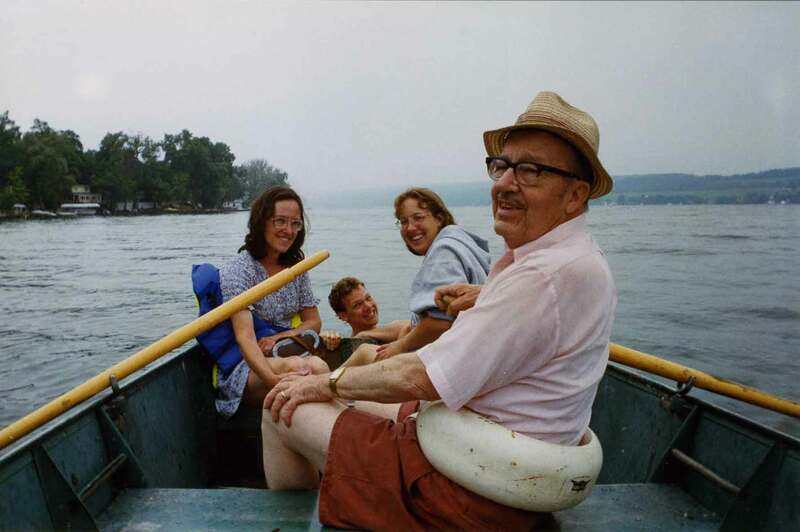 Dr. Gardner loved the Finger Lakes region, finding much happiness and inspiration on the idyllic shores of Lake Keuka, to which he and his family returned each year. 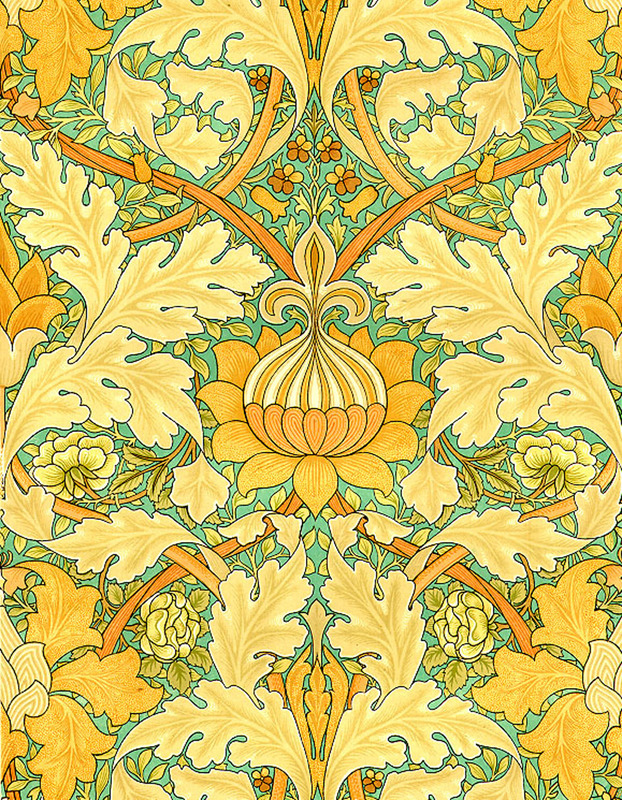 While residing there, Dr. Gardner was honored with two grants-in-aid from the College Center of the Finger Lakes for literary research and creative writing, one of which assisted with the completion of his book, An “Idle Singer” and His Audience: A Study of William Morris’s Poetic Reputation in England, 1858-1900 (The Hague: Mouton, 1975). When the mid-'70s recession eliminated many jobs at the college, Del went into business for a time before returning to the communications field. For fourteen years he wrote, edited, and developed educational materials and training literature for the U.S. Army, ultimately achieving the civil service rank of GS-11 as a writer/editor for the Army Training Support Center at Fort Eustis, where he earned a number of Sustained Superior Performance Awards. 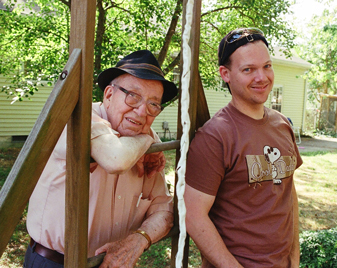 During his lifetime, Delbert Gardner collected a writer's wealth of job and life experiences. He grew up during the Great Depression; saw England, France, and Germany ravaged by war; worked as an usher in a '40's movie palace, a fireman on a locomotive, a pinsetter at a bowling alley, a salesman (pianos, vacuum cleaners, and insurance), a cab driver, a journalist, and everything in between; put himself through graduate school while subsisting in an artist's garret; achieved his lifelong dream of an academic and literary career for many years, only to be laid off when his fortune seemed most secure; and found at last great satisfaction in a job well done for the U.S. government. Through it all, he shared comfort and strength with his close-knit family. With his wife, Marilyn H. Gardner, he raised four children who have inherited his passion for literature, art, and music. 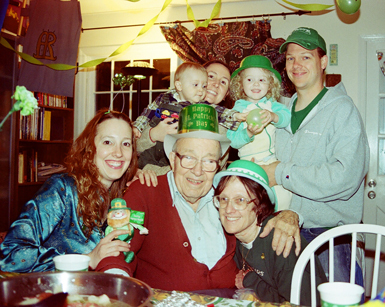 Along with them, Delbert R. Gardner made his home in Newport News, Virginia, for over twenty-six years, enjoying many nearby historical and cultural treasures, a variety of beaches, and six grandchildren. 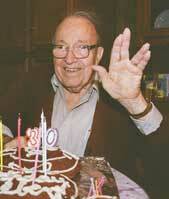 On Sept. 21, 2008, Delbert R. Gardner departed this life. His daughter, Adele Gardner, will continue to seek publication for his work, as he requested. In addition to seeking homes for individual stories, poems, and articles, she will be submitting collections and collaborating on some of his manuscripts, as they had discussed. 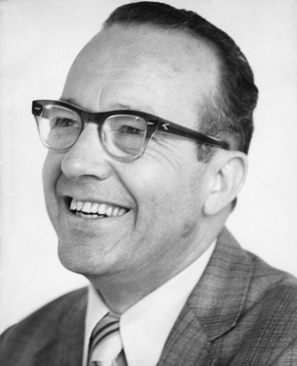 To date, Dr. Delbert R. Gardner has had 59 separate works published (excluding his work as a journalist and as writer-editor for the U.S. Army). Tribute to Delbert R. Gardner in "Openers: For the Love of Reading" by Adele Gardner and Cy Dillon, Virginia Libraries, Vol. 54, No. 3-4, July/August/September-October/November/December 2008. Biographical statement in Editor's Note Regarding Gardner Poetry as part of "Destination Home," with editor Meagan Dye's introduction to the Status Hat Cities issue, features Adele & her father, their two poems "Refreshment from Beyond the City's Grasp" by Adele Gardner and "Scenes in an Airport" by Delbert R. Gardner, in Status Hat, Cities issue, March 2011. A biography of Dad & his cat in "Our Mother Tongue," Hazard Cat, Feb. 9, 2011. Please find out more by exploring the pages of this site, and see also the many tributes, biographies, and memories shared on About My Dad & Me: Featuring Del & Adele! For instance, with input from her mother, Dr. Gardner's papers, and her personal knowledge of the man, Adele Gardner responds to biographical/author's statement questions on her father's behalf. Visit About My Dad & Me: Featuring Del & Adele for links to these memoir-style writer's statements (in particular, the column "More about Del & Adele" on the right). Also, check out the Artist's Statement about "Dove and Delbo" at Photography & Art. 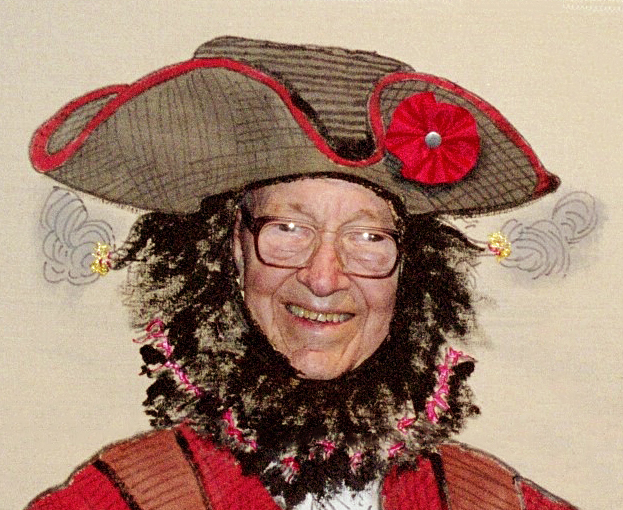 Delbert R. Gardner inspired the linked sites of "The Gardner Castle." Ever since he coined the title in 1995, it has resonated with me, particularly since my brothers and I have often discussed the possibility of artistic collaboration. In addition to the inspiration of his own dedication to writing, Dad has nurtured so many of our creative interests and pursuits, he truly is the king of the castle!